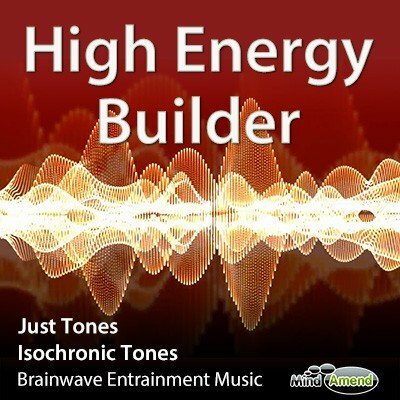 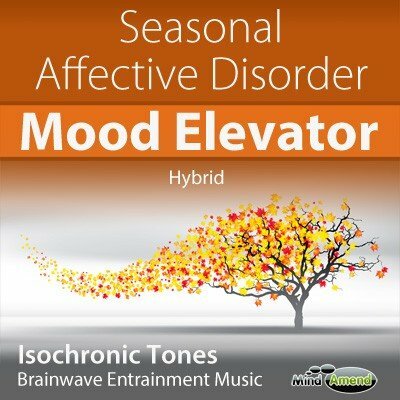 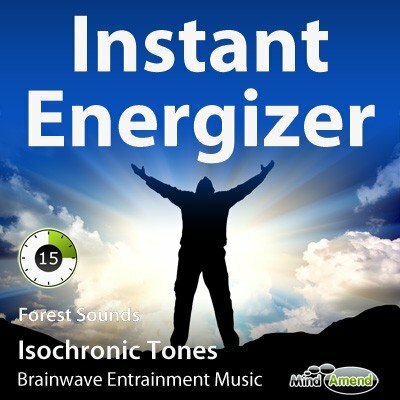 The track starts with an isochronic tones beats frequency of 15Hz, and gradually ramps up to 30Hz at the 50 minute mark, where it stays and holds for the final 10 minutes. 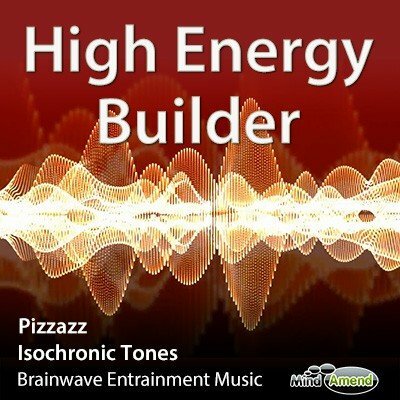 The pitch frequency of the tones also ramps upwards throughout the track. 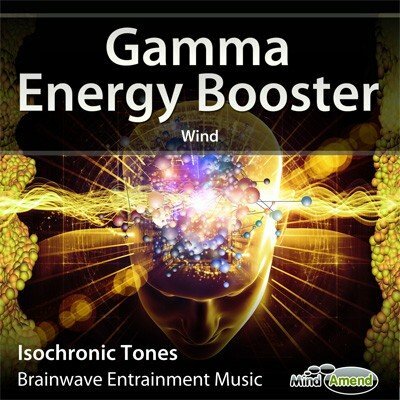 The tones have then been mixed with an upbeat music track, which also has brainwave entrainment tones embedded into it. 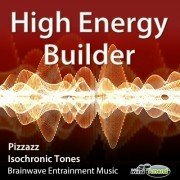 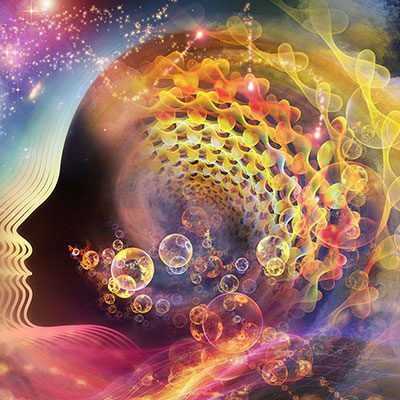 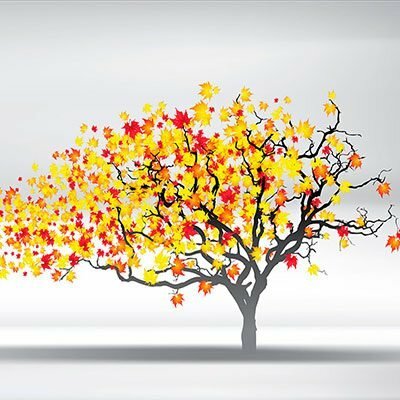 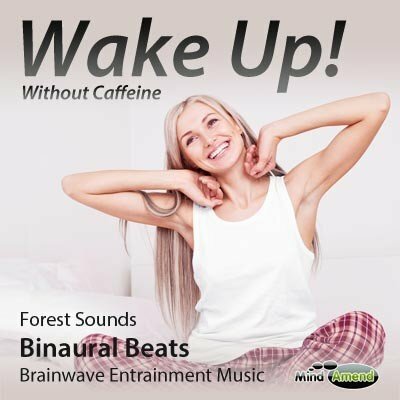 The end result is what I believe to be a very uplifting and energizing audio track, that will elevate your brainwave activity and energy levels.